Whether cruising the river and making it to a remote destination or getting out for hunting or fishing, High Caliber can help you get there. 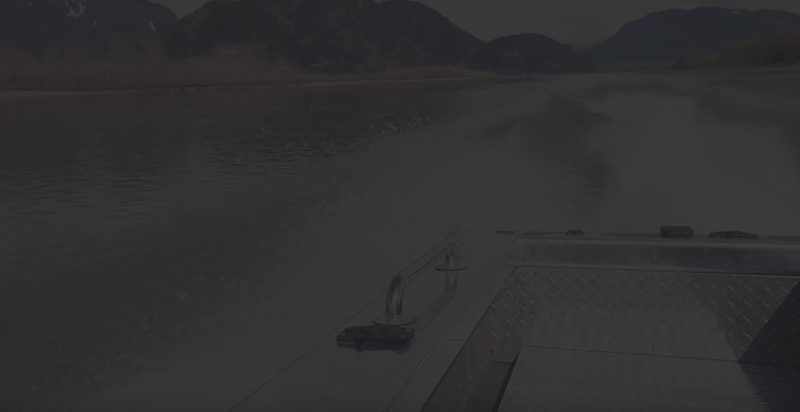 We offer custom jet boat repairs and builds to set any river boat to full-bore performance. and have the equipment and parts to work on any river boat.